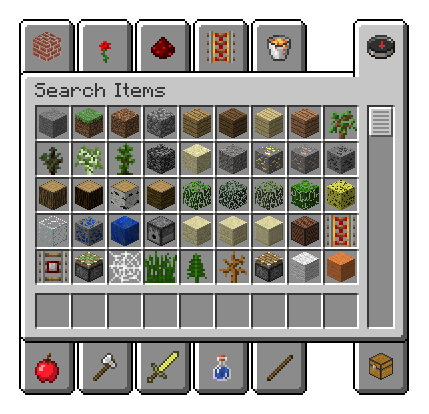 Today on August, 1st 2012 the minecraft update version 1.3 was released. The "Vanilla" Server are already updated. For Bukkit there is no new recommended version available at the moment. We will add the Bukkit update to the webinterface, as soon as a new recommended version is released.